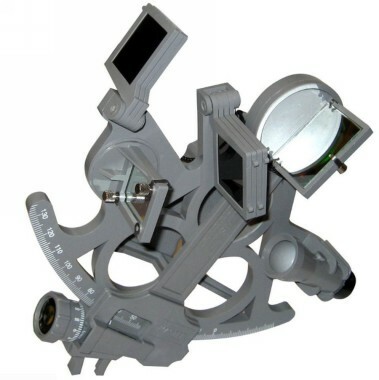 The top of the line Davis plastic sextant, the Mark 25 features our Beam Converger mirror, sometimes referred to as a full horizon mirror. 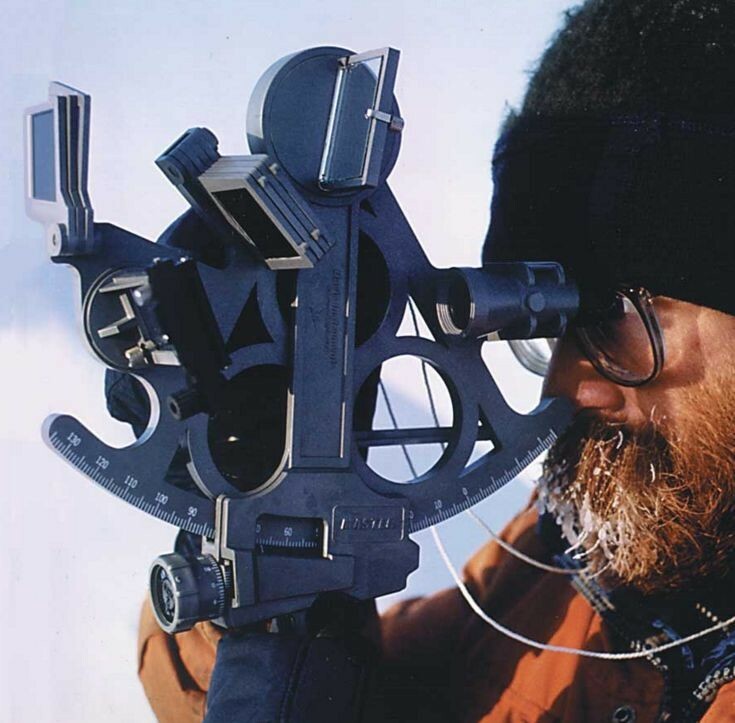 A special coating is applied to high quality optical glass to allow the user to see through this mirror, yet still pick up images as faint as low-light stars. The Mark 25 is illuminated by a long-life LED and made of an upgraded plastic that is very stable. Comes with instruction booklet. Tough, fully padded shock-resisting carrying case with compartments for extra batteries and mirror kits.